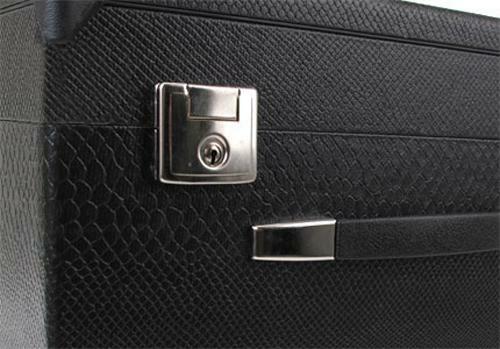 The Alpenklang cases protect your accordion perfectly from dust, dirt, and shocks. 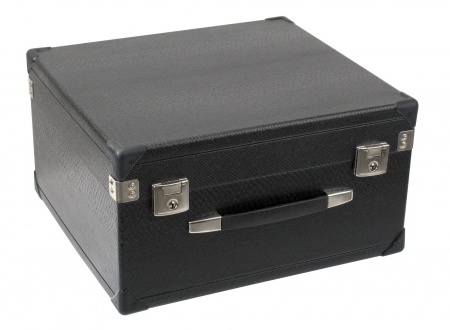 The sturdy case has a wood core and the outside covered with faux leather. 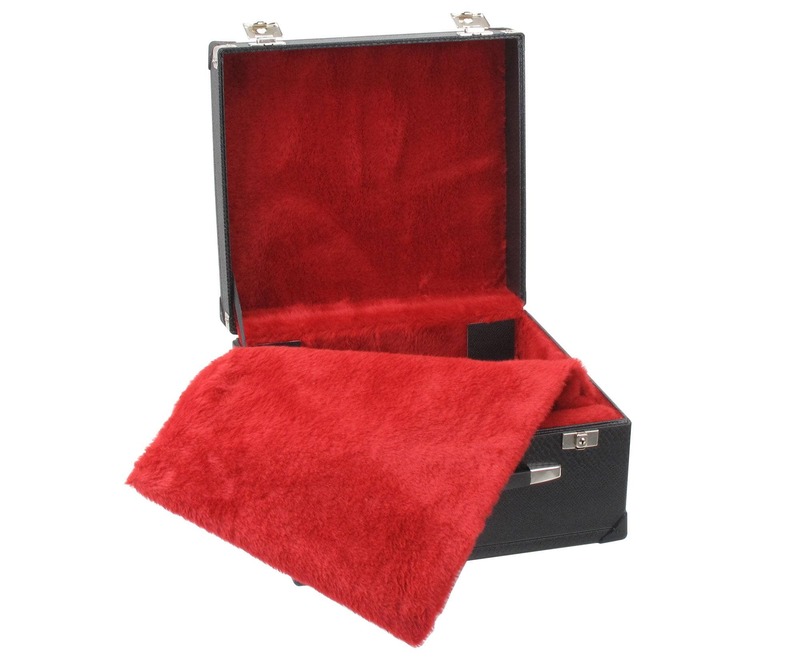 Inside, the case is padded and lined with red plush. An integrated plush pad protects your instrument from damage. The cases are also lockable, 2 matching keys are included.